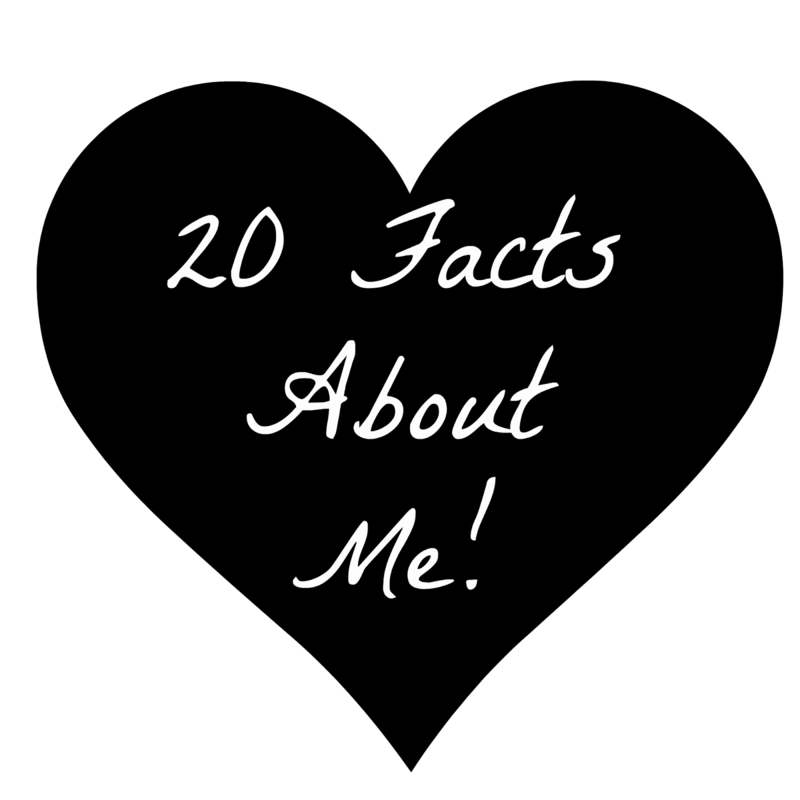 Touch Of Belle : 20 Facts about me! I have been tagged by the lovely Vikki from http://lipstickandlightplay.blogspot.co.uk/ (go check her blog out if you haven't already!) to do the 20 facts tag! So lets get started..
1. I love 80's music! 2. I love travelling and going to new places, I wish I could travel all the time! 3. The one beauty thing I hate doing is painting my nails, but I love having painted nails! 4. My Birthday is the 21st December! 5. I love Christmas, it is one of my favourite times of the year. 6. I am obsessed with Ice cream, and I always have been! My favourite flavour is Mint choc chip! 7. I am a hard worker and love nothing more than knowing I achieved something because I worked hard for it! 8. My Horoscope sign is a Sagittarius, although some horoscopes say its Capricorn! 9. I love watching films and TV series' I get completely obsessed with them and end up watching a whole season if a few days! 11. I would love to combine photography with my love of the police force! 12. I am allergic to nuts and have to carry an epi pen with me all the time. 13. In the summer I wear jumpers and in winter I walk round In a vest and shorts! 15. I love trying new things, whether it’s a new food or product. 16. I have 1 sister and we get on really well! 18. I have a massive phobia of needles, I feel faint even if I see one. 19. I am so glad I started blogging. 20. I love baking and cooking! 3. And you Reading this! Let me know in the comments below, 1 fact about yourself! Number 10 - which ones? I love Hairspray and the Book of Mormon. I love sound of music, Oliver, Grease, My fair lady... the list goes on haha! Its great finding people who have similar interests as you! I'm not good with the heat at all, don't think I could manage living in the tropics haha! Loved these facts about you, You look loving and caring. Try these valentines day wishes to show your love.